Nice idea book. Kept me going on to the end. 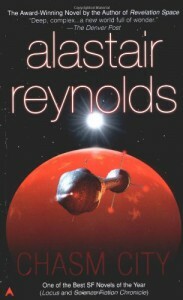 Resolution left me cold though but eager enough o read more Reynolds.